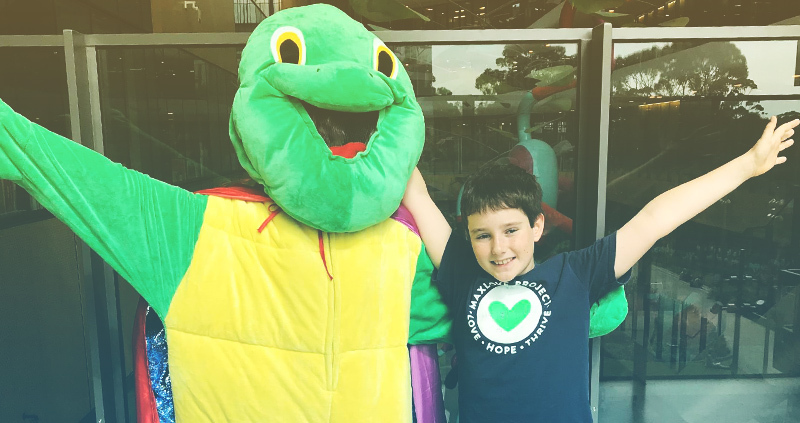 The amazing team at Jetstar organised to surprise Bryce and his sister Mariel (who is a huge part of this project in many ways including being our walking, hugging Super Max the Turtle for all of our hospital visits) in Bryce’s classroom on Friday, May 4. Bryce and Mariel thought they were going to be sharing some stories about how wonderful it feels to give time, energy and love to support others in the community who need it. 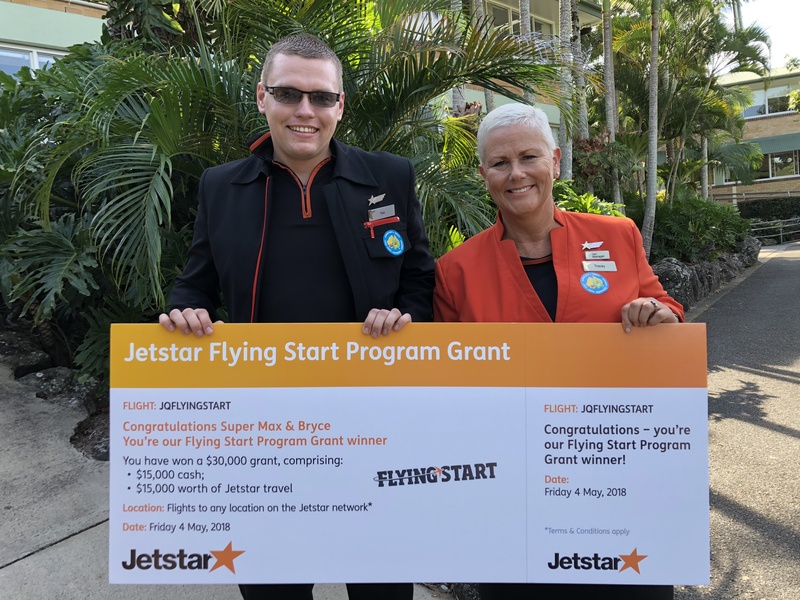 Little did they know that a huge check for $30k was on its way into the classroom carried by two gorgeous Jetstar staff and followed by the entire senior administration team from their school. Wow! The Gold Coast Channel Nine news team was also there to put together the following beautiful story that went to air that night. Thank you to their team for the smiles and laughter they shared with all of us as they filmed this beautiful moment of surprise and happiness. We can’t wait to fly on Jetstar’s planes to visit all of the children’s oncology hospitals in Australia and New Zealand later this year spreading love, hope, happiness and comfort with the super brave superhero children in treatment for cancer and their incredible super families. Thank you Jetstar!! !